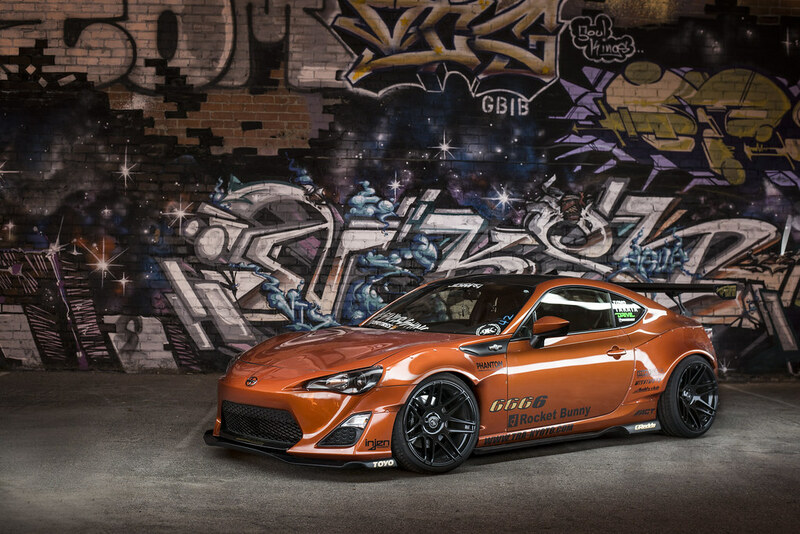 I had the honor to shoot Rob's Rocket Bunny TRA Kyoto Scion FR-S. It's an amazing car and has gone through an amazing transformation and is still evolving till this day. 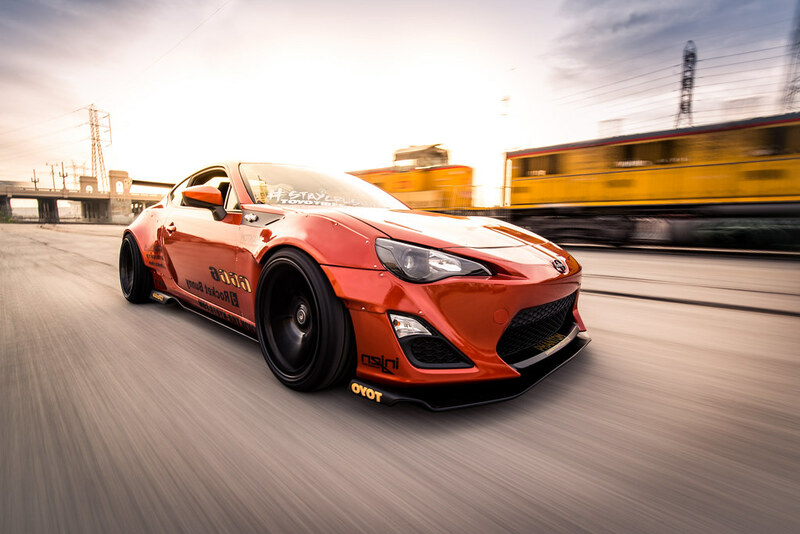 Love the FR-S, and this kit. 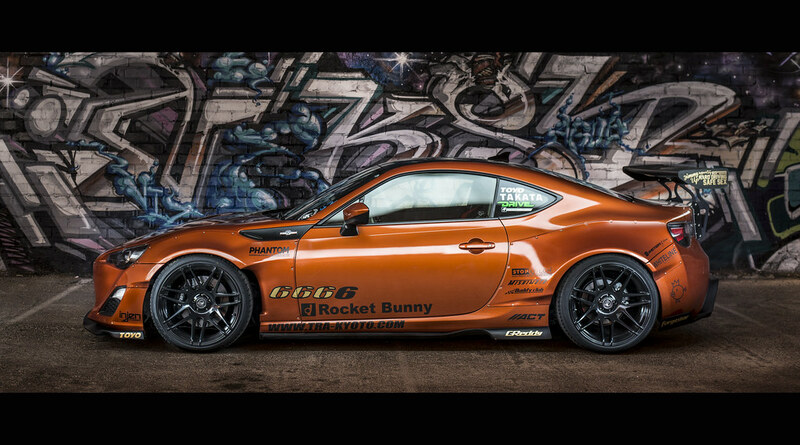 Just wish these Rocket Bunny cars had wider tires. 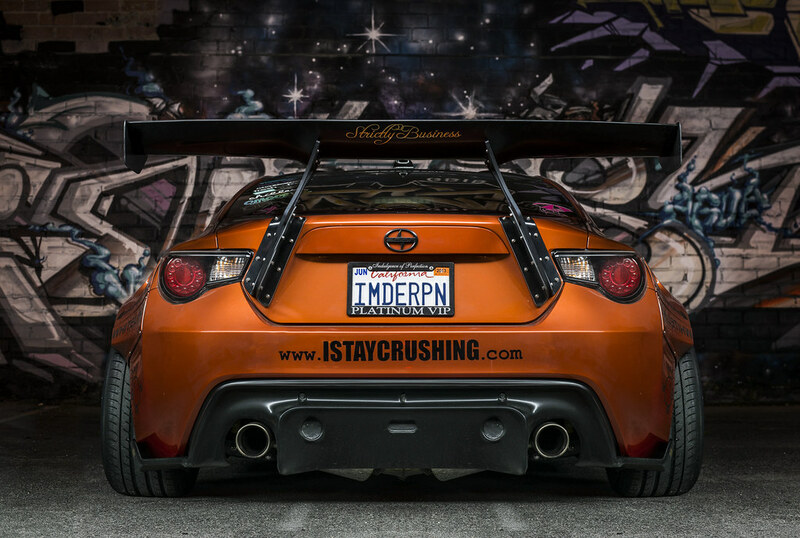 Quick Reply: Rocket Bunny TRA Kyoto Scion FR-S - Stancenation Feature!